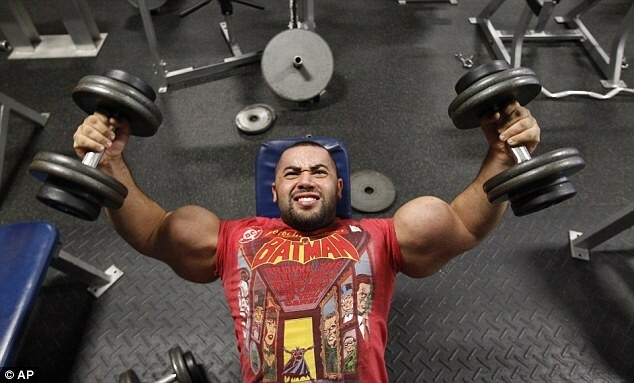 Meet Moustafa Ismail, a real-life Popeye. Ismail, a bodybuilder from Massachusetts USA, has been given the title of world’s biggest arms, biceps and triceps, by the Guinness Book of World Records. 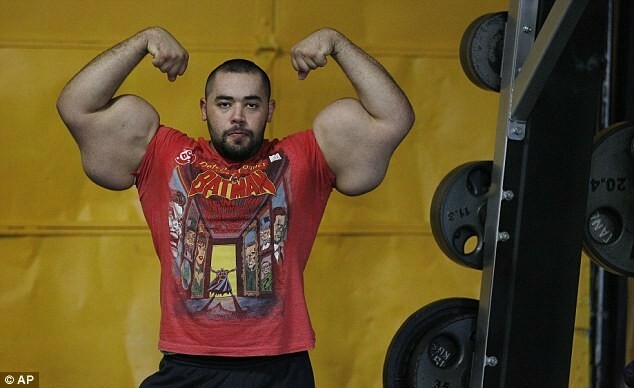 Ismail’s upper arms are an incredible 31 inches round and he can lift up to 600 pounds. 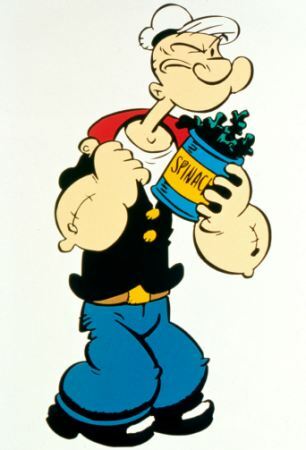 Unlike Popeye, 24 year old Ismail doesn’t maintain his arms with spinach, but rather with huge amounts of carbs and proteins, three gallons of water, and intense daily work outs that last at least 2 hours. Crtics accuse Ismail of taking steroids but he insists his physique is all natural.